Gallup Access empowers leaders with the information and tools they need. 70% of the variance in culture can be attributed to team leaders and managers. 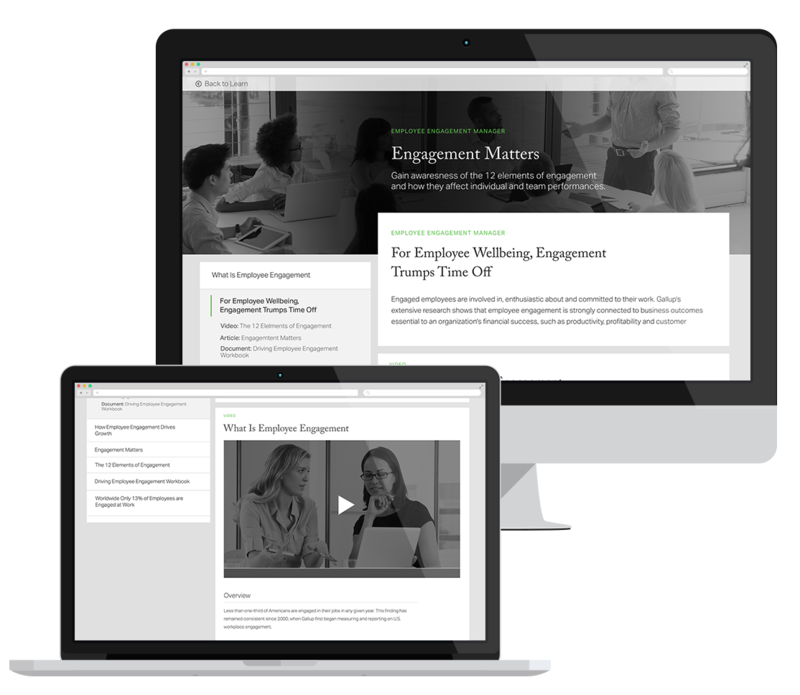 With Gallup Access, an online, subscription-based platform for organizational leaders, you can now create a workplace where managers and employees are more connected to their teams and your organization — fostering increased clarity, engagement and performance at all levels. Strengthen performance across your organization with the platform's wide range of tools designed to empower leaders and managers to ask the right questions, analyze and understand the results, and act with a clear plan for the future. Choose surveys that are scientifically linked to business outcomes. Unlike offerings from other providers, Gallup's employee surveys are scientifically linked to business outcomes. Within Gallup Access, you can use Gallup's unlimited survey engine, called George, to ask research-backed questions that will give you the critical information you need. 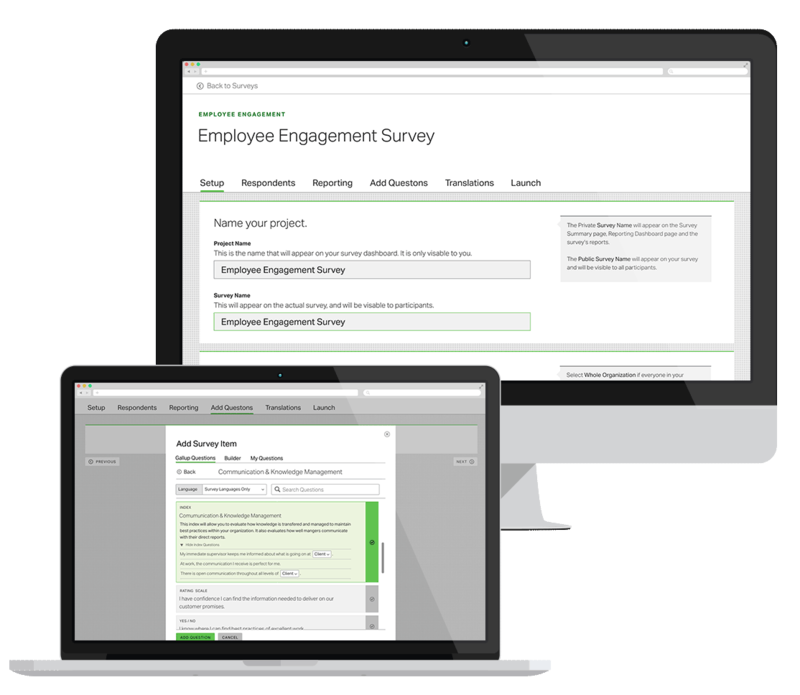 Ask pulse survey questions on any workplace topic by choosing from over 180 approved and tested questions and indices including employee engagement, customer outcomes, culture change, performance management, diversity and leadership. 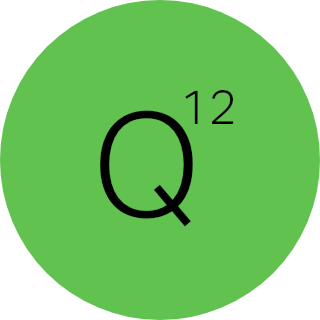 Gallup's 12 questions in the Q12 survey are the most powerful predictors of employee engagement. 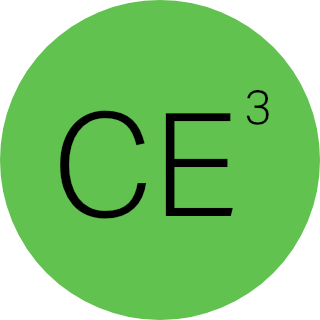 You can also gain valuable, predictive insights into your customers' engagement with our three-question CE3 survey. Discover the answers you need. 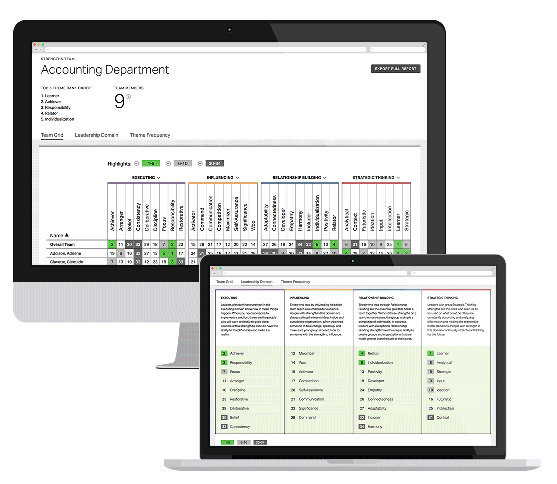 With survey results in Gallup Access, you can identify opportunities to drive business outcomes within teams and across your organization. The platform organizes your data in a way that leaders of all levels can easily understand and translate into effective action items. Create advanced data cuts to uncover what's working and not working for your organization. Determine what matters most for differentiating your business by comparing your survey results to over 200 available industry, regional and functional database segments. 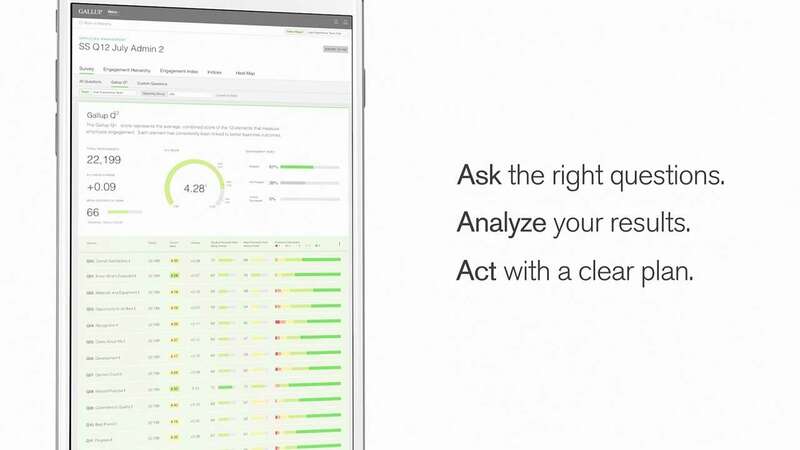 You can easily compare survey results across your organization with customizable reporting heatmaps. Gallup Access delivers online learning tools and communication solutions to help you answer the question: What do I do next? Our world-class learning resources reflect decades of research on high-performing teams. And our action-planning solutions empower you to create meaningful change. The Learn tool provides access to relevant documents, videos and articles to help you increase your knowledge and maximize your use of the other tools available on the platform. Receive email alerts about a variety of performance-based topics, including accountability, customer service, diversity and productivity. Whether your next move is to develop strategic synergy or to find cost-effective solutions, the Action tool lets you cross items off your list for maximum organization and efficiency. The Plan Status area provides the number of actions you have created and each one's status so you can be a better manager. Help your team do what they do best. Develop thriving managers and teams by providing them with CliftonStrengths solutions, now available in Gallup Access. The CliftonStrengths assessment helps you identify your team members' unique strengths to increase their engagement, build teamwork and achieve breakthrough results. Lead your team to greatness with CliftonStrengths. 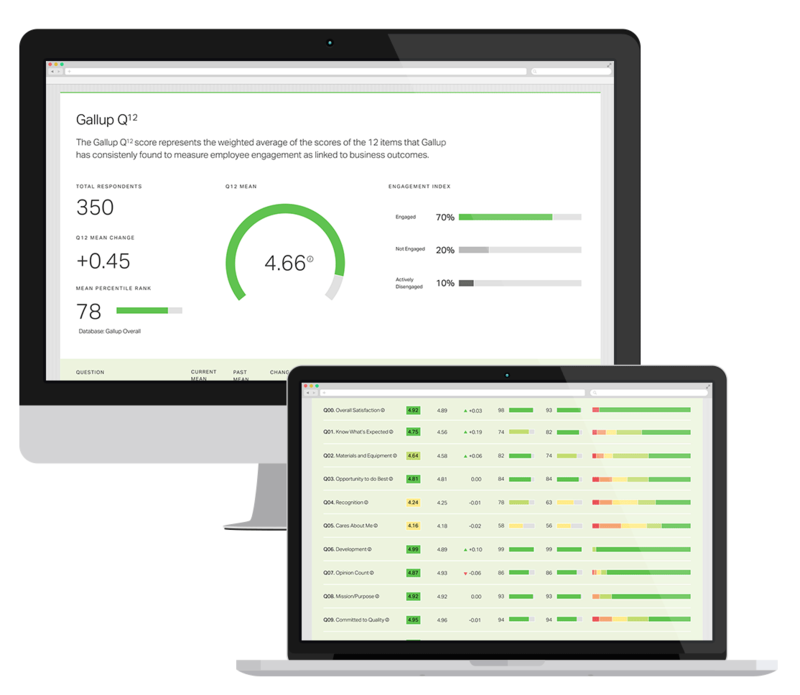 Within Gallup Access, you can easily track, manage and distribute codes for the CliftonStrengths assessment. Gain anytime access to the analytics that matter. With the mobile app, review results faster while going about your day. 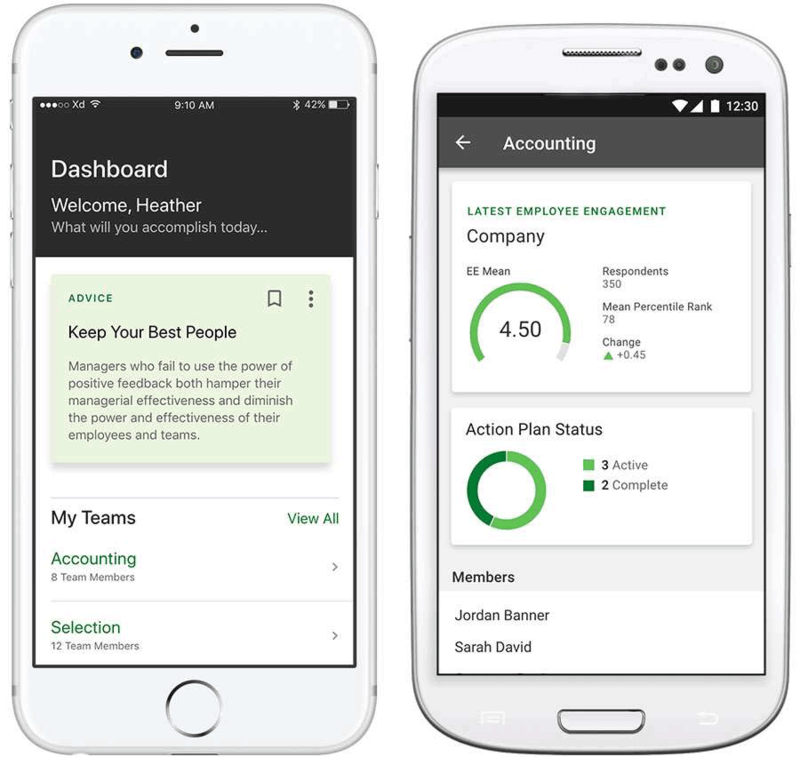 Put your team's latest information at your fingertips when you download the Gallup Access app. To request a demo or learn more about how Gallup Access can help you transform your business, fill out the form below, and a Gallup expert will contact you. If you are a current customer and need to reach our client support team, visit our Help page.